Hydrocarbon and specialty gas supplier Gas Innovations has delivered equipment into Turkmenistan for the first time. 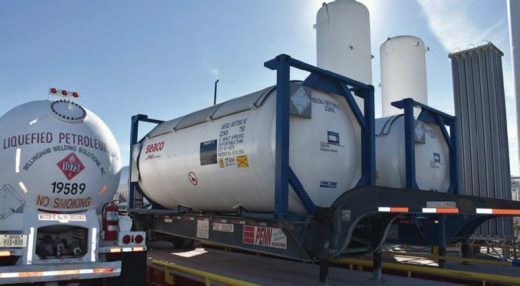 The Texas-based company delivered 100 ISO containers of isobutane HP to almost 1200 Mts to support an engineering and construction project. Scheduled for start-up in 2018, the complex will crack ethane and produce high density polyethylene. Delivery of the product involved transportation by ocean, over three seas, by rail over land and finally by barge to the remote use point; all while maintaining the project’s calendar. Total transit time could approach 60 days. The required volume was spread over a nine-month period from start-up to final plant commissioning. Timing of each shipment was paramount to the success of the project. 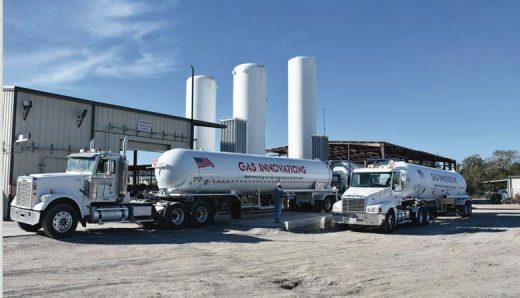 “Gas Innovations provided the required amount of product, meeting purity specifications with focus on containers, packaging/analytical/quality control experience and expertise, total turnkey logistics and providing experienced operational and project management personnel,” Bobyk said. 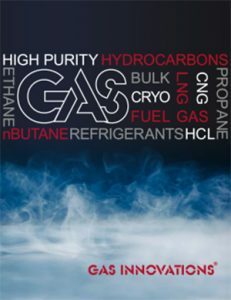 The Gas Innovations team included Jim Hoffmann, Vice-President of Development and many of the operations team at Gas Innovations. Hoffmann worked to accomplish international finance for the project as well as sourcing of product and equipment. 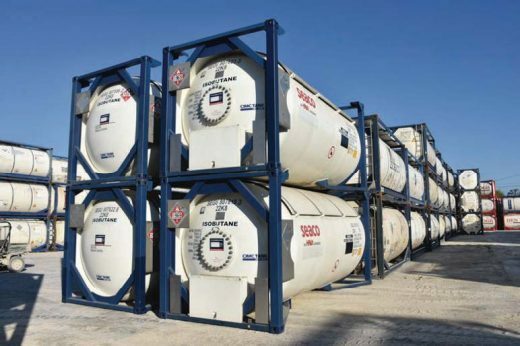 “The ISO T-50 style containers are in high demand for certain working pressures. Acquiring and moving these containers can be a logistical nightmare if not handled correctly and efficiently. This was done like a military operation, accounting for availability of resources, availability of steamship space and meeting end customers delivery dates,” Bobyk explained.